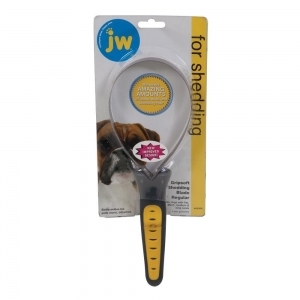 This shedding blade will remove dead and shedding hair on medium and long-haired dog breeds. Regular use will prevent matting. Professional Grooming Tools For comfort and durability. 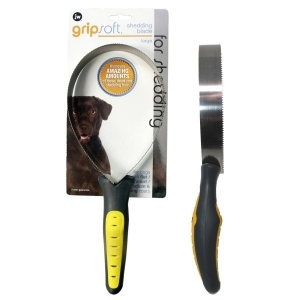 Grip Soft grooming tools have rubber ergonomic grip handles.